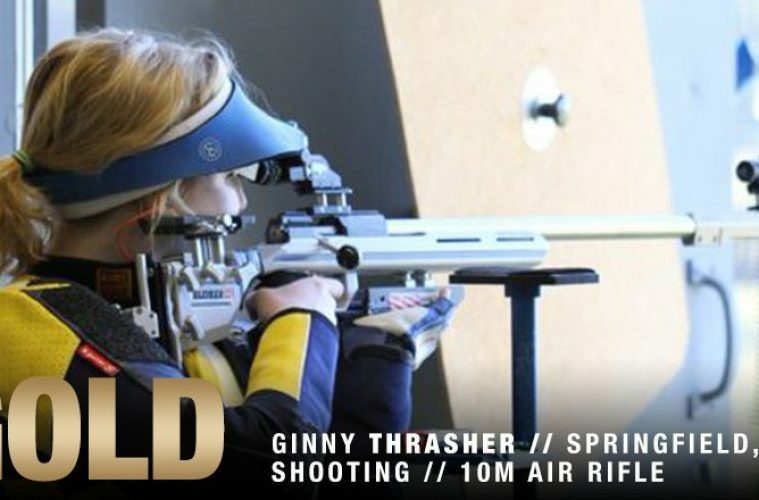 On Saturday, 19-year old Jenny Thrasher, from Virginia, won the first American gold medal in the Rio Olympics. She learned to shoot by rifle hunting deer with her grandfather. She won her gold in the women’s 10 meter air-rifle finals, one of the most precise sports in the Olympic games, upsetting the top-ranked Andrea Arsovic (Serbia) and defending champion Siling Yi (China). In the final, she knocked out 2-time gold medalist (2004, 2008) Li Du (China). With her great success, the praise began pouring in from fans around the world. However, shortly after the praising, came the internet hazing. Despite the hateful scorning of petty people, Thrasher did not let it get to her. She came to win, and that’s exactly what she did.